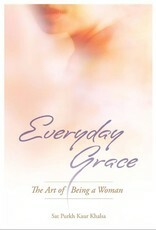 Everyday Grace explores a woman's path toward her highest identity, the Grace of God, with an authentic, contemporary voice. 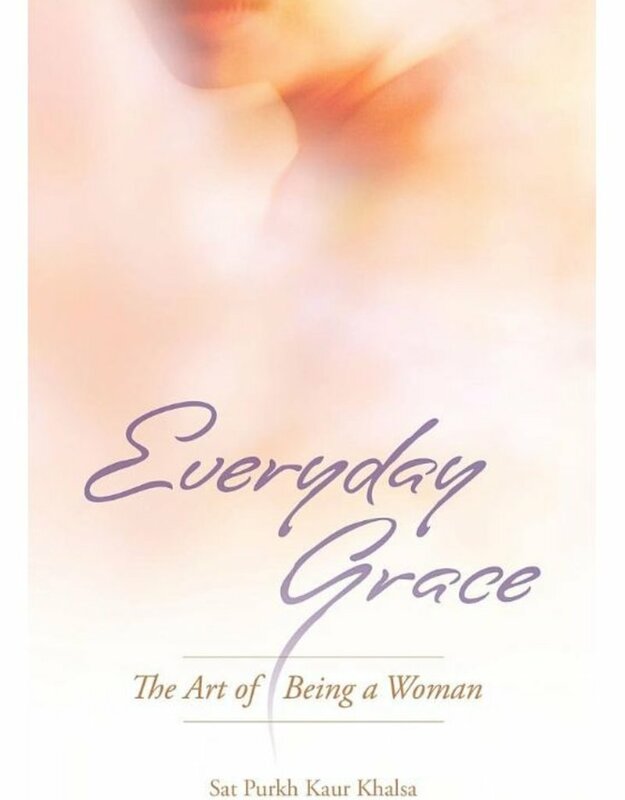 Sometimes humorous, sometimes edgy, Sat Purkh brings these ancient teachings to life, making them more approachable to the modern woman's experience. Sat Purkh Kaur Khalsa is a writer, editor, poet, singer, songwriter and a pretty good cook, too. A certified Kundalini Yoga Instructor and a trainer in the Aquarian Trainer academy, she serves as Editor and Creative Director for the Kundalini Research Institute.